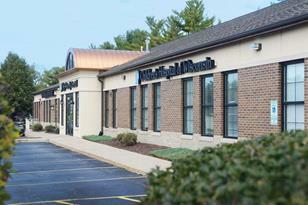 Professional Office Building conveniently located on Hwy. 50 in the heart of Kenosha's growing commercial corridor! 4888 SF available. Previously Children's Hospital of Wisconsin. Built for medical office. Can be divided for right tenant. NNN lease. 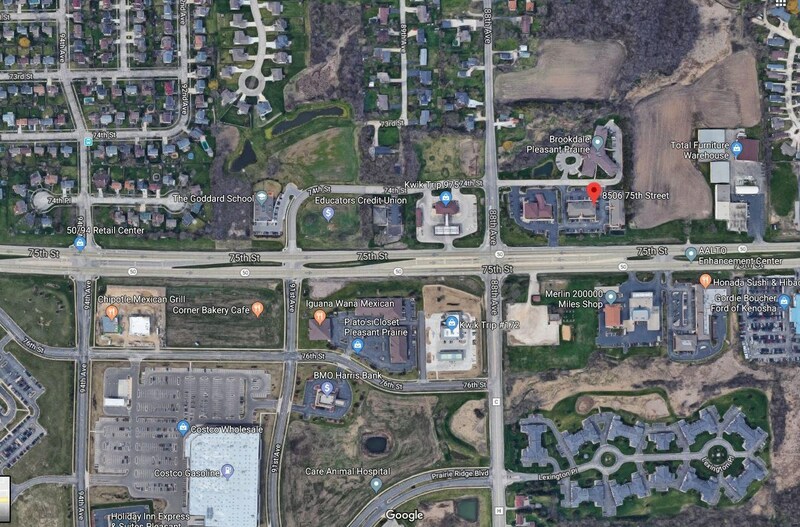 8500 75th St, Pleasant Prairie, WI 53142 (MLS# 1615497) is a Commercial property. 8500 75th St is currently listed for $24 and was received on November 29, 2018. Want to learn more about 8500 75th St? Do you have questions about finding other Commercial real estate for sale in Pleasant Prairie? You can browse all Pleasant Prairie real estate or contact a Coldwell Banker agent to request more information.